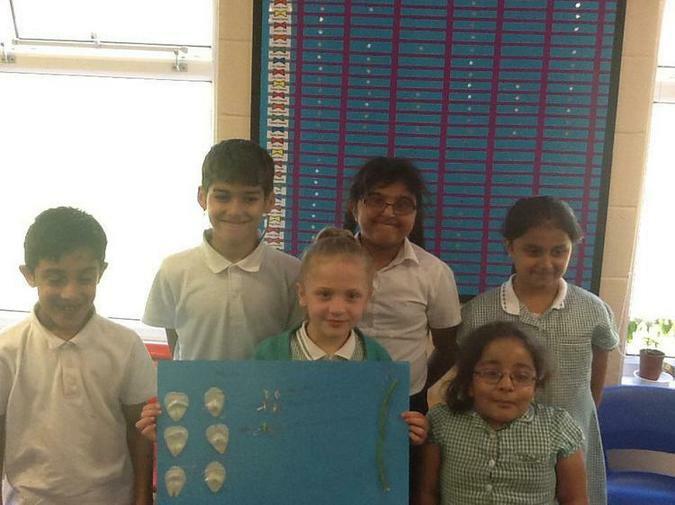 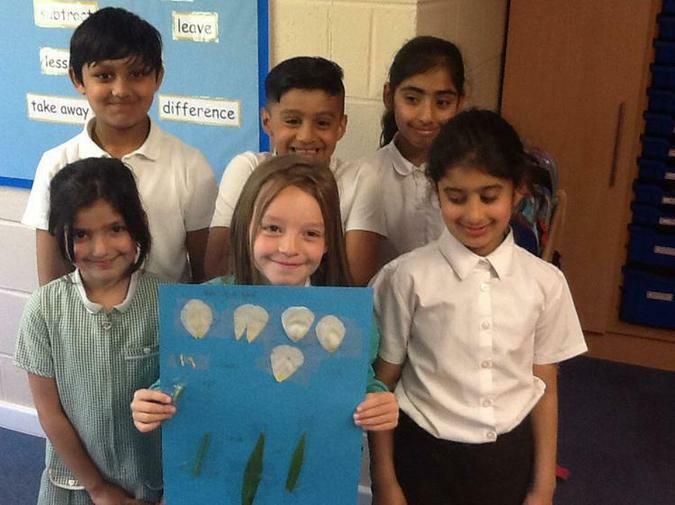 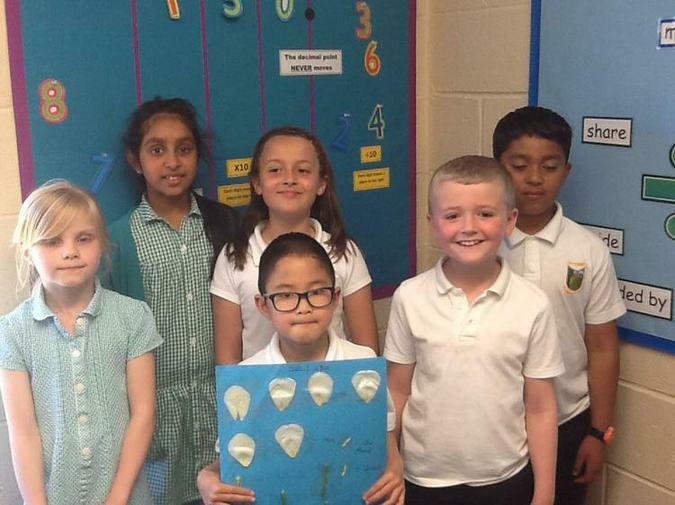 The children in Year 3 have been studying plants in science lessons this half term. 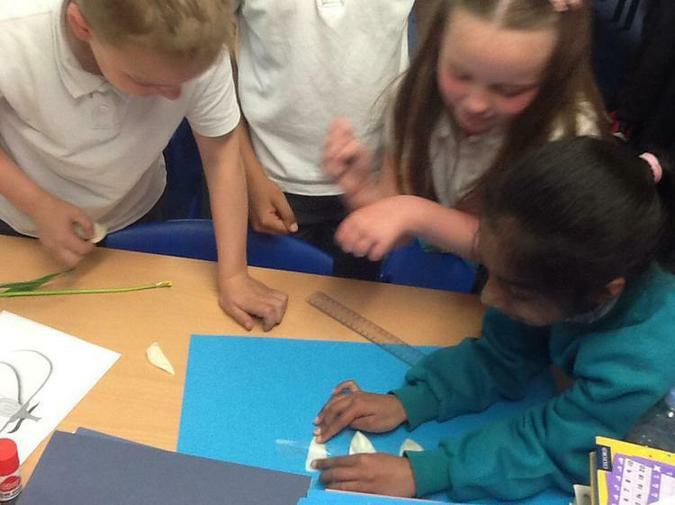 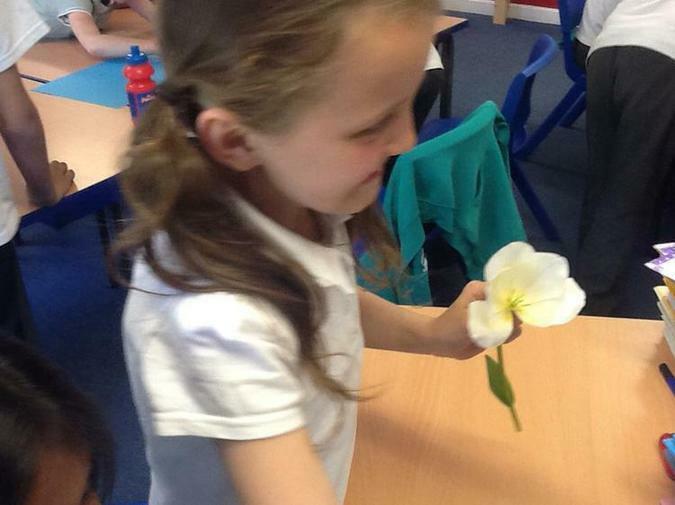 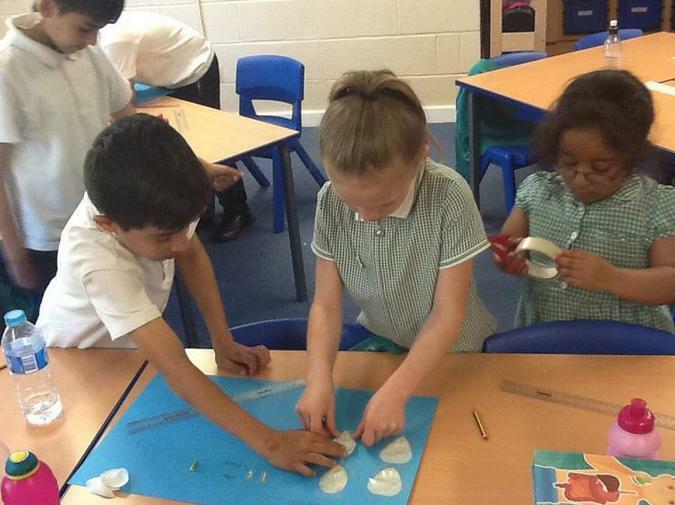 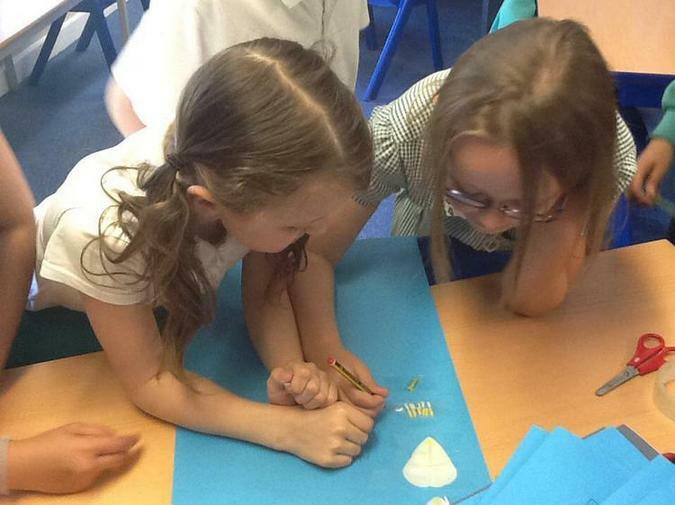 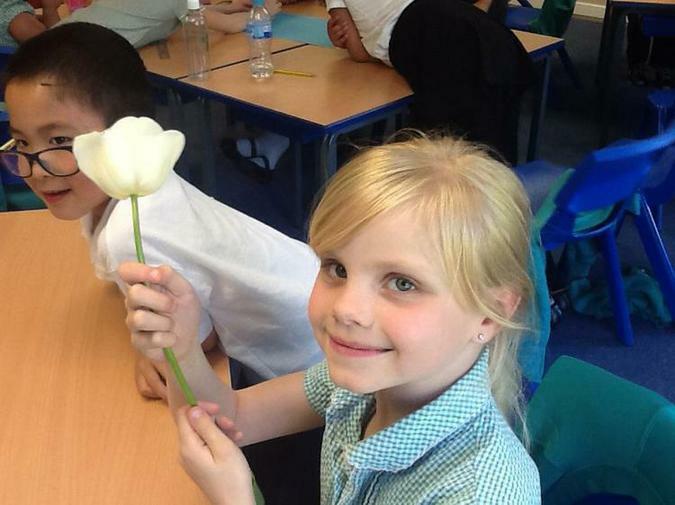 During this lesson, the children looked at the different parts of a flower. 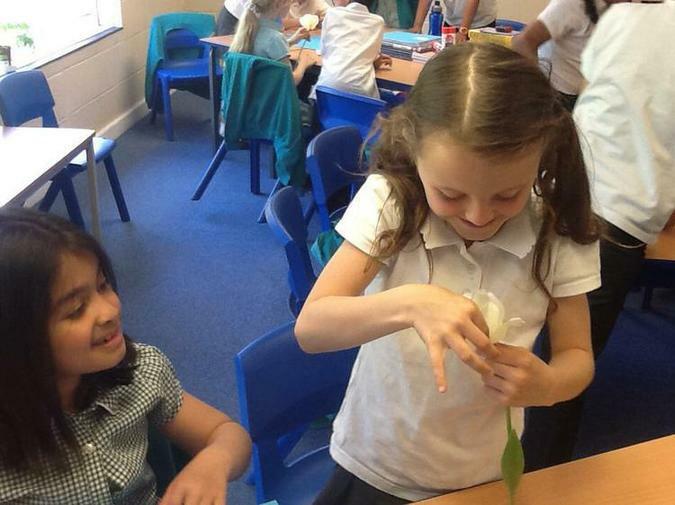 They deconstructed a tulip to discover all the individual parts. 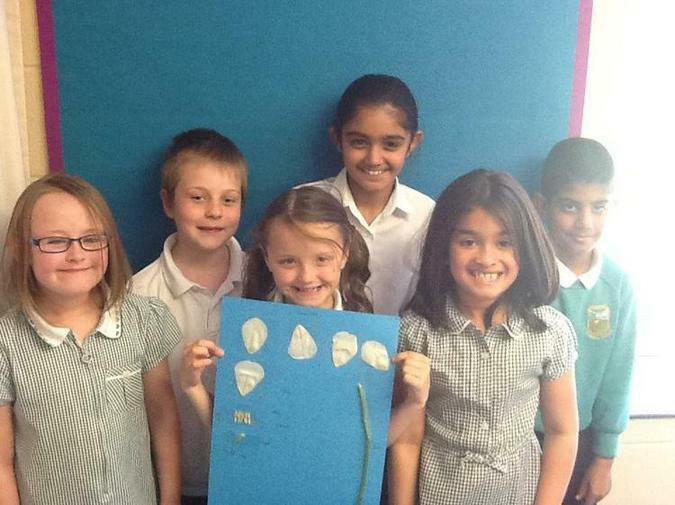 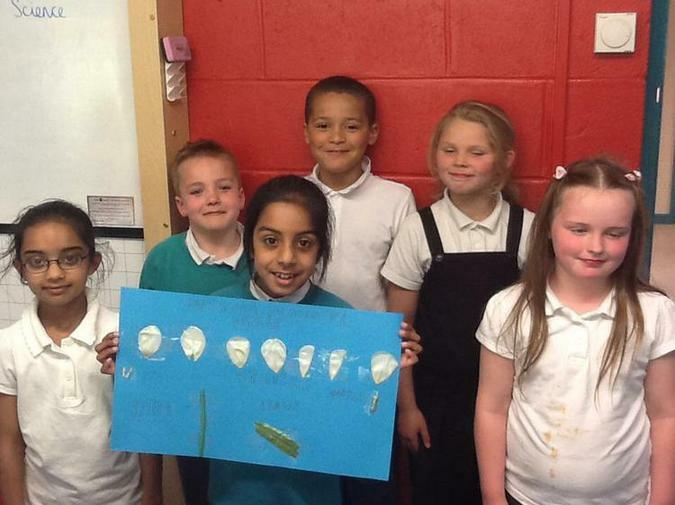 The children then labelled all the parts and described their functions.